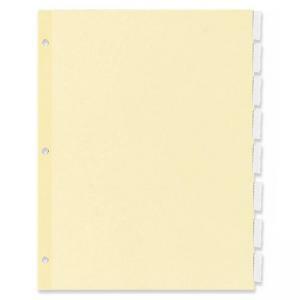 Economical indexes are ideal for everyday use. 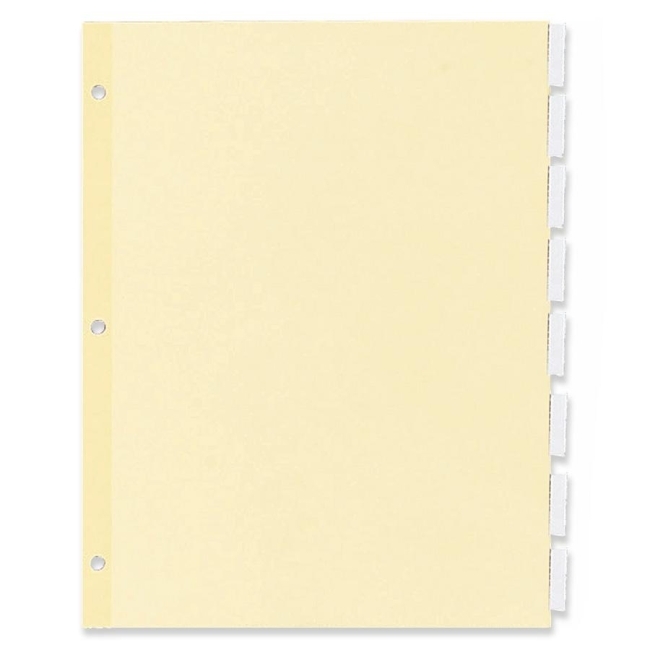 Includes blank white inserts. Reinforced for durability.